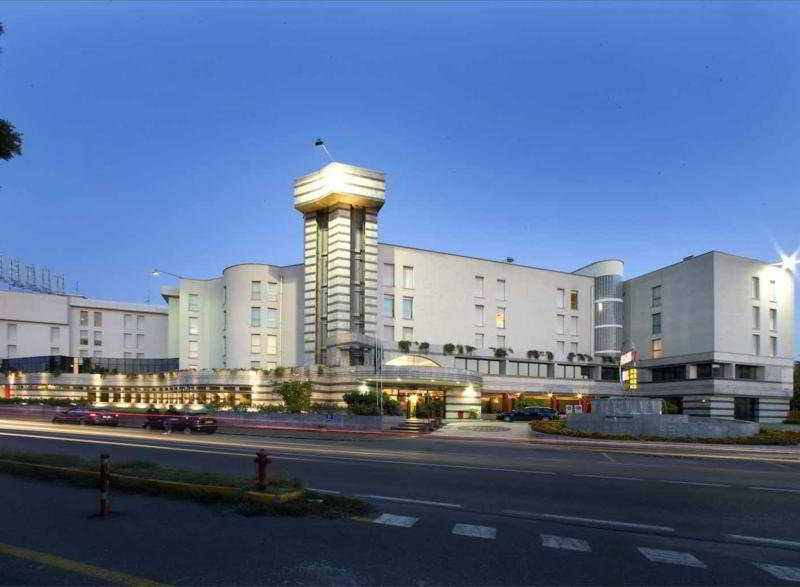 Find huge deals in Brescia, Italy that you may book now & pay later! 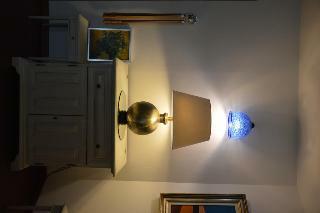 Best prices for in Brescia, Italy. A dream vacation for you and your family, guaranteed by our travel consultants. For members-only deals, we recommend using the new filter for deals in Brescia, Italy. 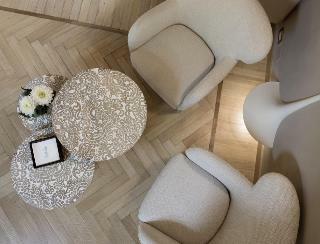 A warm welcome characterizes the completely renovated UNA Hotel Brescia with its 145 luminous rooms. 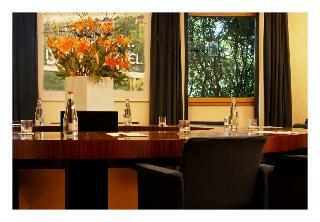 The offer is completed by a cozy Cafe bar, 3 meeting rooms accommodating up to 200 people and a large garage. Metro line for the city center is just 100 meters from the hotel. Free WiFi connection. 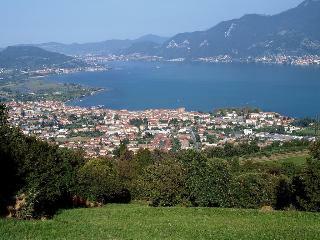 Set in Corte Franca, 3 km from Lake Iseo, the Hotel offers elegant rooms and a private bathroom. A continental-style breakfast is served daily and includes cold cuts, cheeses, pastries, and fresh fruit. The property organises wine tasting tours around the Franciacorta wine area, and in winter sells ski passes for the Monte Campione ski slopes. 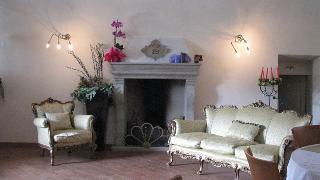 A bus to/from Lake Garda and the Corte Franca Train Station stops right in front of the property. Located in Brescia, the Regal Residence is situated in a high developed commercial area, in a strategic position from the historical city centre and the university, just a few steps from Ospedale Civile. 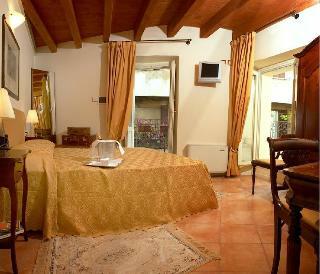 Availability of rooms and apartments with one or two rooms of different types and sizes. Free large parking and garage available for customers. Solarium and panoramic swimming pool with wonderful city view. 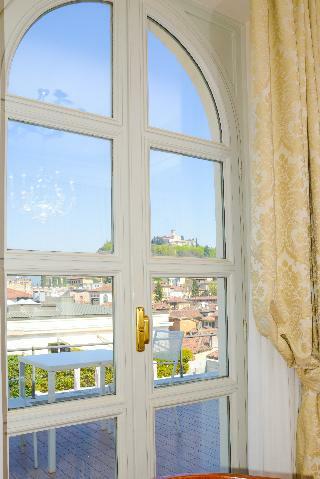 Situated in Brescia, the Albergo Orologio provides 3 star accommodation. The hotel offers off site car parking. Dining is available at the hotel, which has it's own restaurant. Room Facilities Albergo Orologio. There is a no smoking policy throughout the hotel. Wifi internet access is available in all rooms. All rooms feature a stocked minibar. 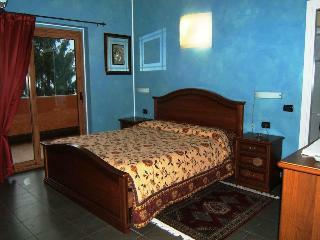 This cosy bed and breakfast can be found in Montichiari. 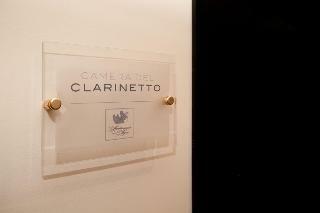 A total of 30 guests rooms are available for guests' convenience. Those staying at this property may surf on the internet thanks to the Wi-Fi access ready to use on public areas. This is not a pet-friendly property. 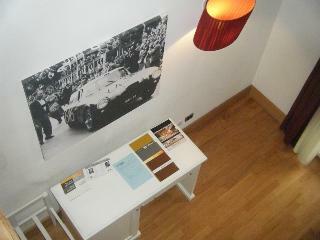 This simple hostel is located in Brescia. 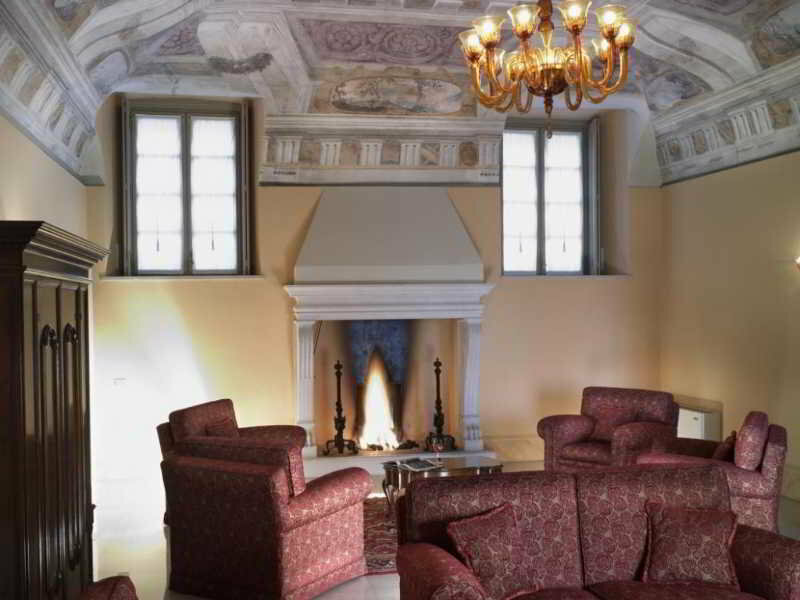 Borgo Santa Giulia guarantees a quiet stay as it counts with just 7 rooms. 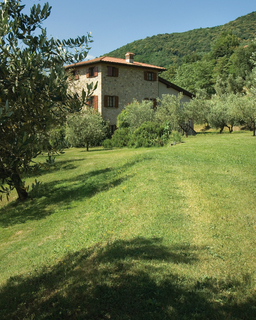 Borgo Santa Giulia offers Wi-Fi internet connection in communal areas. No pets are allowed on the premises. 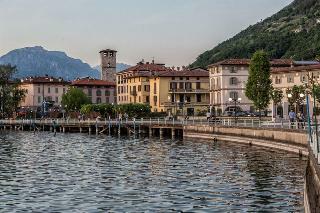 The Hotel International is located in Iseo, a small village south-east of Lake Iseo, the largest commercial center the lake. 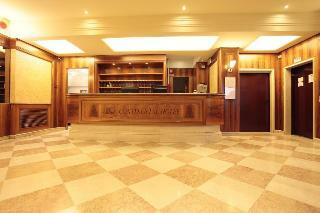 The hotel has 43 rooms equipped with air conditioning, satellite TV, safe, minibar and WiFi Internet. 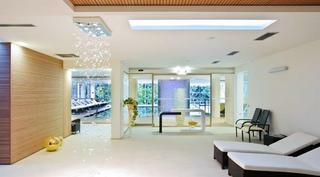 The hotel also has a swimming pool, a relaxation area, sauna and free private parking. This comfortable hotel is set in Franciacorta. A total of 57 bedrooms are available for guests' convenience at L'Albereta. No pets are allowed on the premises. 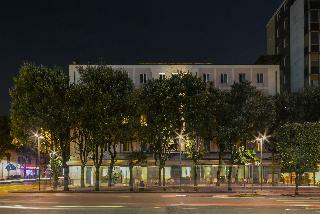 This lovely hotel is set in Brescia. 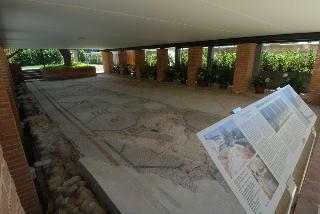 The accommodation consists of 37 accommodation units. Those who dislike animals may enjoy their stay, as this hotel does not allow pets. This comfortable hotel is set in Lake Iseo. The establishment features a total of 24 bedrooms. Pets are not allowed at Albergo Ristorante Moderno. 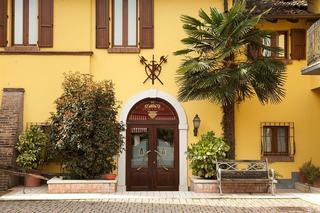 This charming hotel is in Lake Iseo. 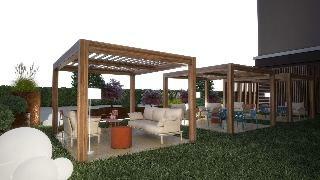 Customers will enjoy a peaceful and calm stay on the premises, as it counts with a total of 14accommodation units. This is not a pet-friendly hotel. This charming hotel is in Lake Iseo. 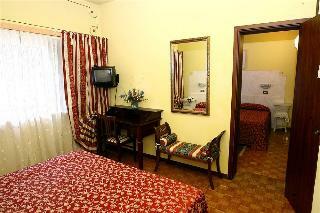 A total of 42 rooms are available for guests' convenience. Those who dislike animals may enjoy their stay, as this accommodation does not allow pets. 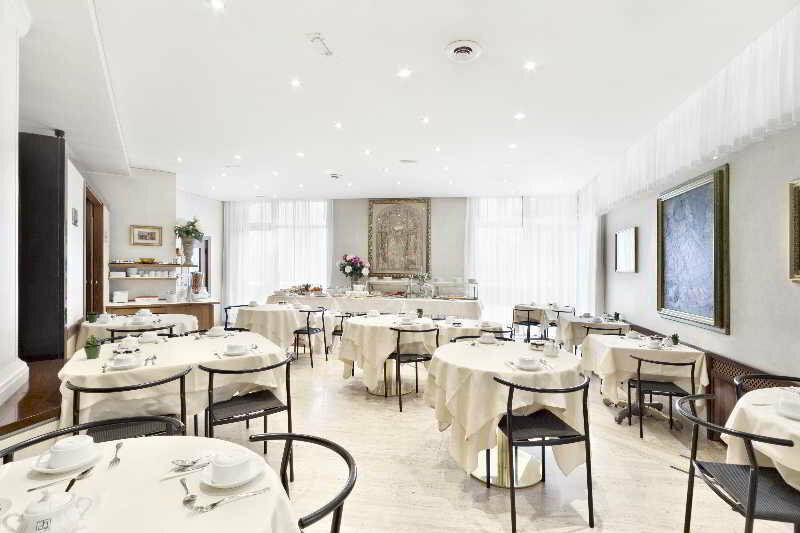 This charming hotel is situated in Boario Terme. The accommodation comprises a total of 23 snug accommodation units. Albergo Marcella is not a pet-friendly establishment. 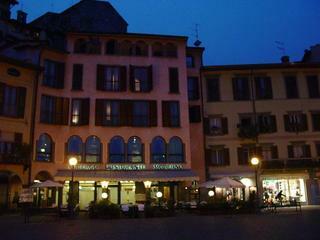 This comfortable hotel is in Lake Iseo. This establishment offers a total of 16 accommodation units. This property does not accept pets. 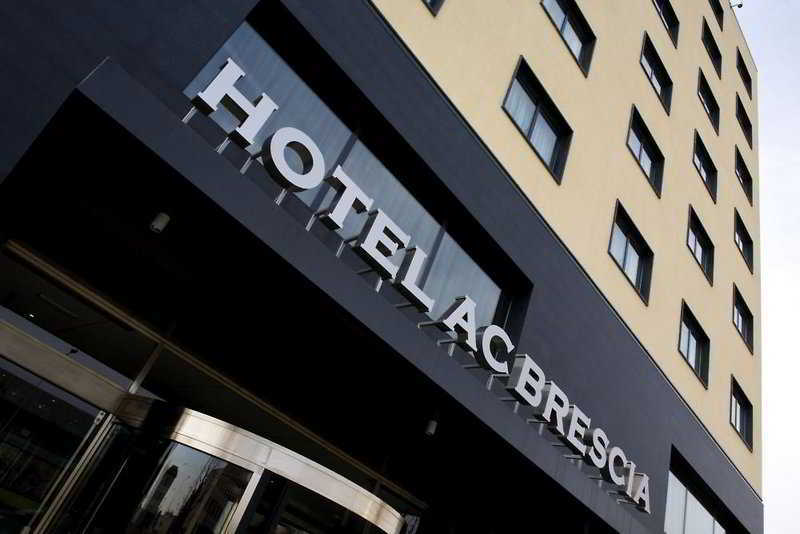 This lovely hotel is situated in Brescia. 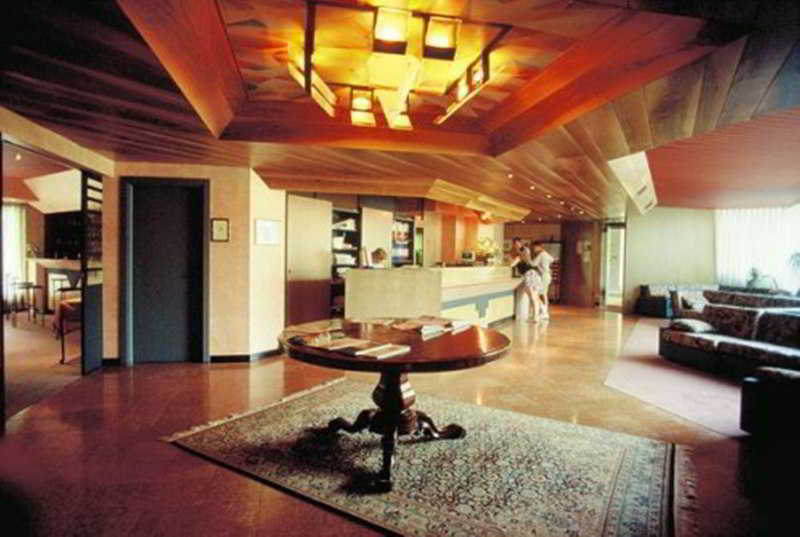 A total of 17 rooms are available for guests' convenience. No pets are allowed on the premises. 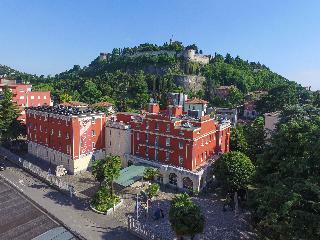 This lovely hotel is set in Castel Mella. This property offers a total of 35 units. Antica Fonte is not a pet-friendly establishment. 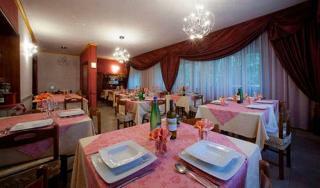 This comfortable hotel is located in Montichiari. Al Tramonto guarantees a quiet stay as it counts with just 3 bedrooms. Pets are not permitted on the premises. 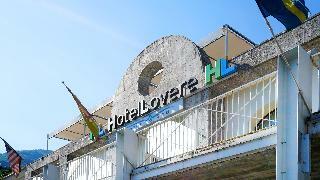 This comfortable hotel is located in Montichiari. 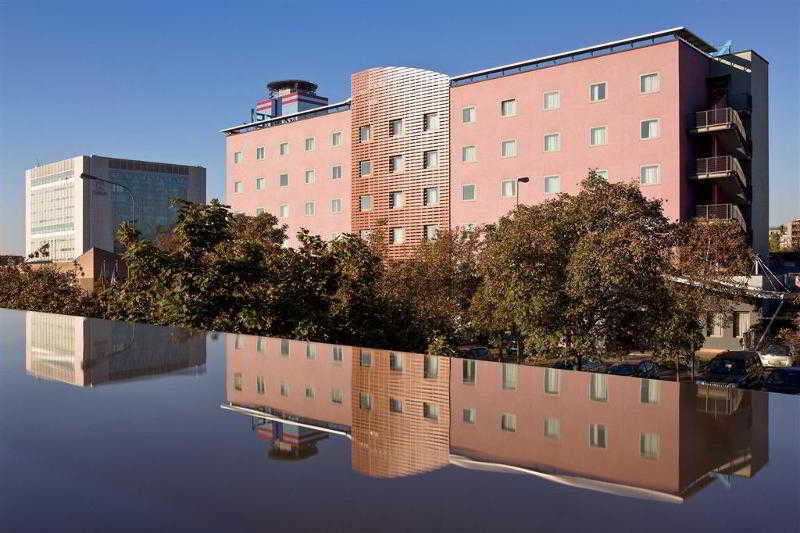 A total of 107 accommodation units are available for guests' convenience. Pets are not allowed at this accommodation.